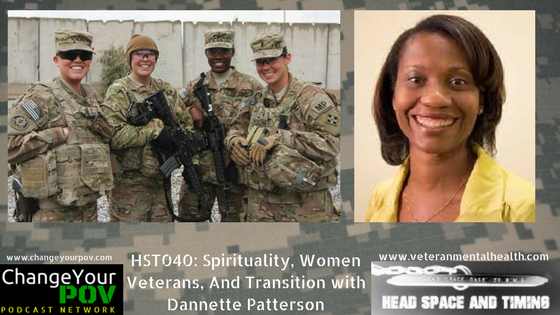 Dannette Patterson is a Licensed Professional Counselor and military spouse. She holds a Doctoral degree in counselor education and supervision from Argosy University–Atlanta, in Georgia. 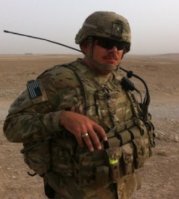 She currently provides counseling services to the military community. Her research interests include cultural awareness, military concerns, religion and spiritualty, and counseling supervision practices.